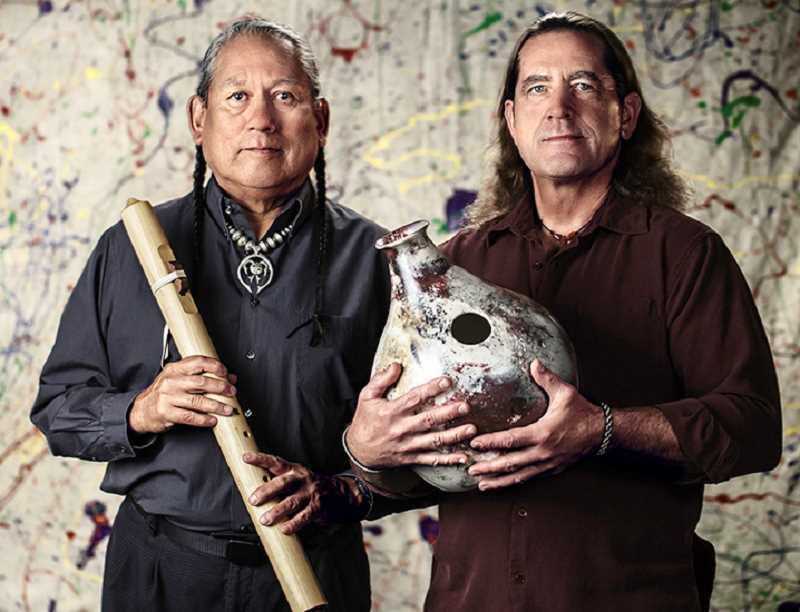 Grammy nominees R. Carlos Nakai and Will Clipman will perform an evening of Native American flute and percussion music at Central Oregon Community College's Wille Hall from 6-8 p.m. Thursday, April 4. The event is free and open to the public. The concert will combine the ancient tones of the Native American cedar flute with the vibrations of African, Native American and Asian rhythms. Students from COCC's First Nations Student Union will be selling CDs by the artists. For more information, call 541-318-3726. The event is sponsored by the COCC Diversity and Inclusion and Student Life offices, the Native American program and Fairfield Inn & Suites. In advance of college events, persons needing accommodation or transportation because of a physical or mobility disability should contact Joe Viola at 541-383-7775. For accommodation because of other disability, such as hearing impairment, contact the Office of Disability Services at 541-383-7583.